We pride ourselves in managing some of the best DJ talent in the world. 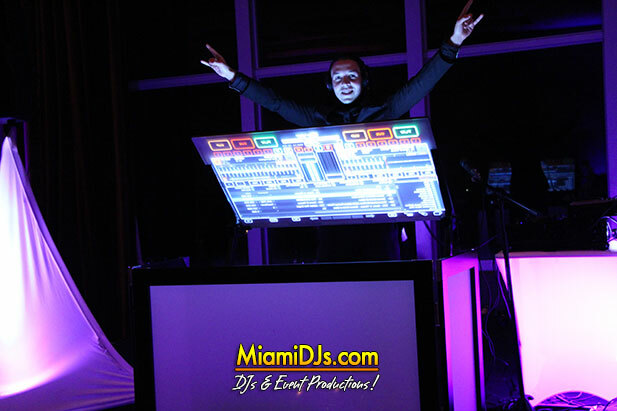 Our DJs are some of the most respected and knowledgeable Club DJs in the entire industry. Known worldwide for their musical talents, professionalism and expertise; we guarantee you the Party of a lifetime. 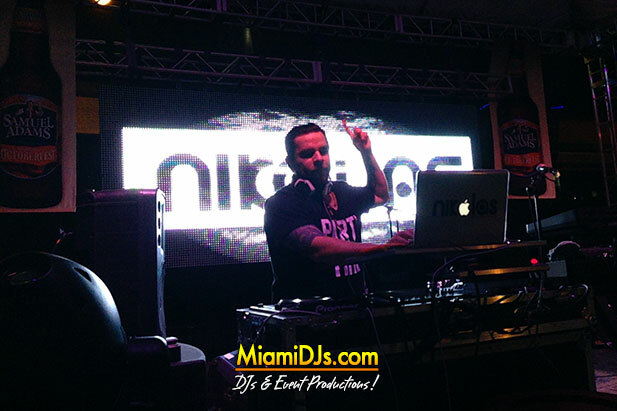 Call us at 786.333.6757 for DJ booking information.